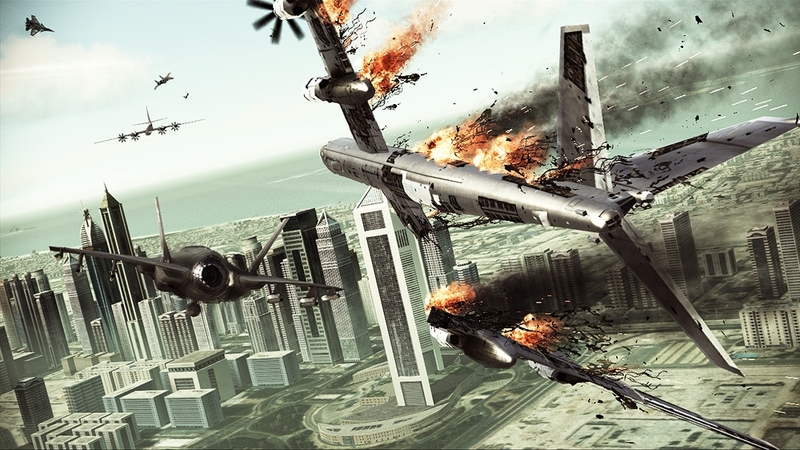 Check out the Ace Combat and FIFA 12 Demo! Whether you like to go for the kill in a high-tech flying machine, or go for the goal, today's new Xbox Live demos allow you to do both. Check them out below! "Take to the skies at supersonic speeds in the ACE COMBAT ASSAULT HORIZON playable demo. Containing two missions (fighter jet & attack helicopter), you will experience steel carnage destruction and intense visceral dogfights as well as the entirely new low-altitude action-packed ground combat." 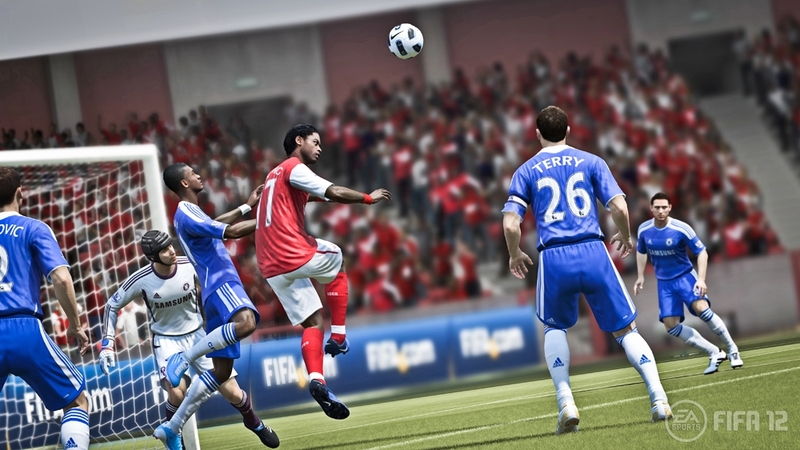 "Winner of 20 “Best Sports Game of E3” awards, including the prestigious E3 Game Critics award, FIFA 12 brings to the pitch the game-changing new Player Impact Engine. Add to this the Revolutionary gameplay innovations including Precision Dribbling, Tactical Defending and ProPlayer Inteligence making FIFA 12 deeper and more engaging."